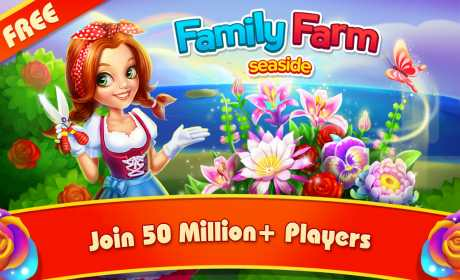 Family Farm Seaside is a game where players have to build a farm by the seaside. 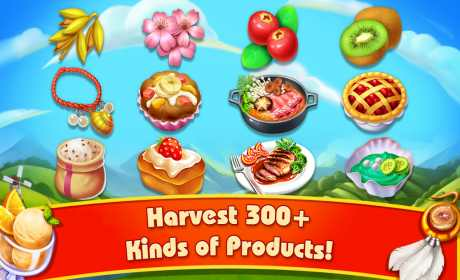 ★Farming at its best with non-stop game play! Harvest more, unlock more, experience more! 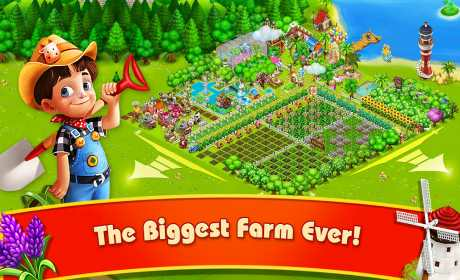 • Compete with other farmers in the new Farm Beauty Contest! 5/5 Stars – I play every day. Love this game! • This app requires an active internet connection to play, please make sure your device is connected while playing. • Family Farm Seaside is completely free to download and free to play. However, some items in the game can be purchased with real money. If you don’t want to use this feature, please disable in-app purchases in your device’s settings.